It is believed that evening workouts interfere with normal sleep. After them, the overexcited body can not relax. All this is true. However, the evening is the right time for quiet sports activities: stretching, yoga or breathing practices. These types of physical activity can relieve tension from the spine, hips and back, promote emotional relaxation, drive away bad thoughts and experiences, improve the circulation of energy throughout the body. 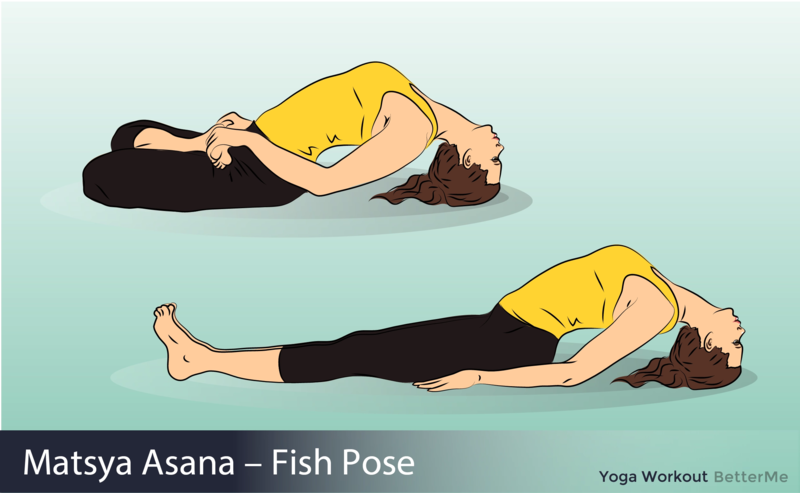 We gathered a few simple and effective techniques for relaxation of the back, which will help you quickly fall asleep and sleep well. People with any level of physical activity can perform them. Try to do them every evening and you will see positive changes. 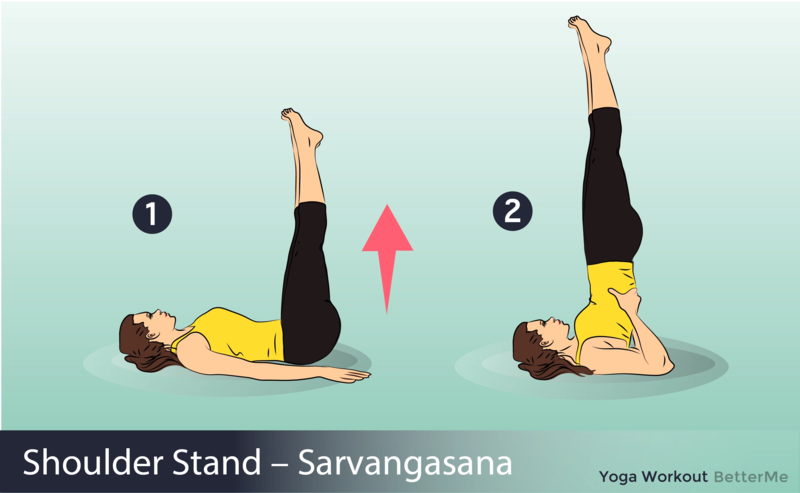 You can do them near your bed on a special gym mat or just on the floor. Put on comfortable clothes (you can wear your pajamas, if you want), turn on relaxing music, mute the light. You can light a candle with the scent of lavender. Make a series of deep breaths and slow exhalations, and then proceed to exercises. 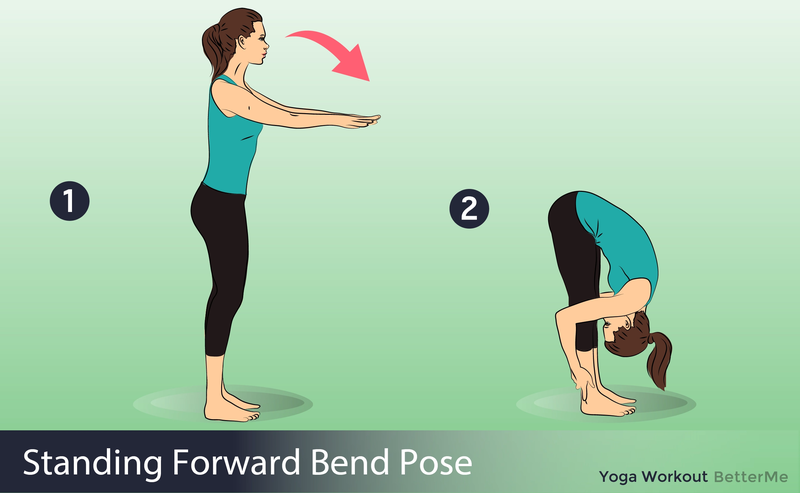 Standing Forward Bend. If you can not reach the floor with your fingers, just do not upset. You should try your best. Cat/Cow Pose. 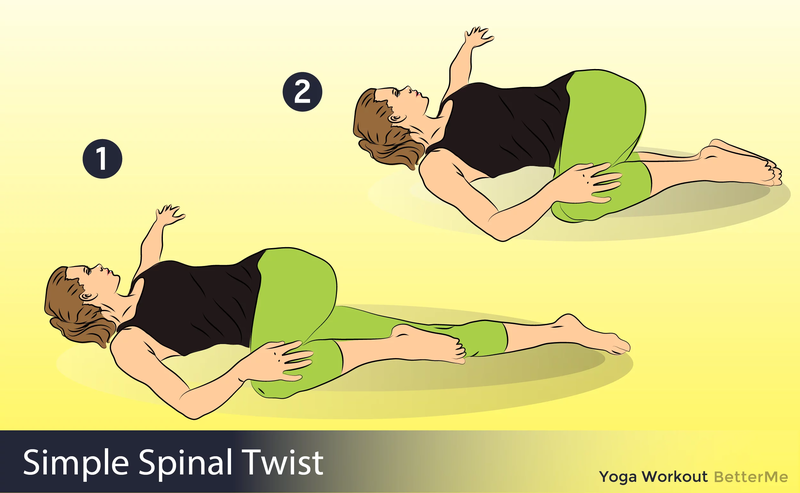 This exercise is very good for the whole back. Child’s Pose. Practice this exercise until you get the maximum comfort.